This year, we have a support more than 20 national day events in Singapore! From traditional carnival games to carnival snacks stalls rental, our carnival team have been working hard day and night to provide our client the best experience for their event! Below are some of our favourite traditional carnival games and snacks for our satisfied client! Singapore traditional games and snacks stalls. Carnival World has also provide thousands of traditional game prizes for our client this national day! 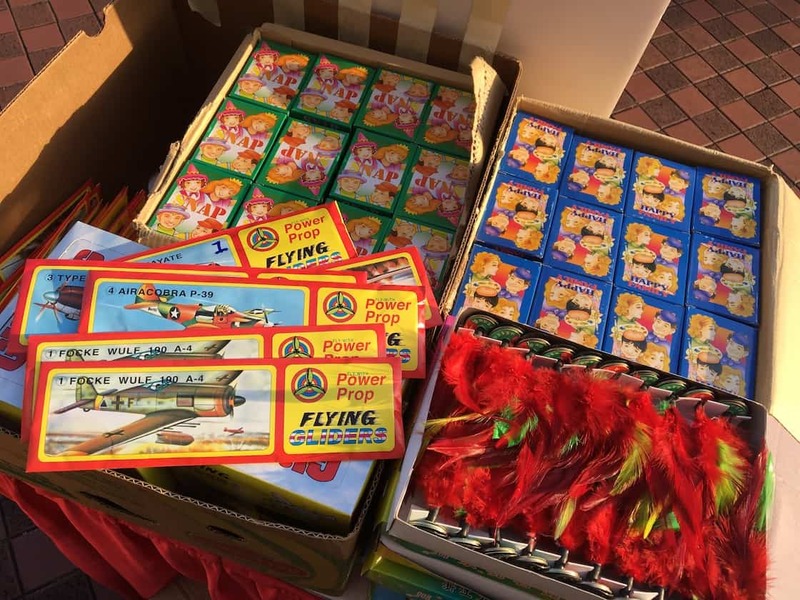 If you are looking for traditional game prizes such as foam aeroplane, happy family playing cards, paper balls or even parachute solider, we have it all at only $1/pc ! Carnival World team would like to wish Singapore a very happy national day!